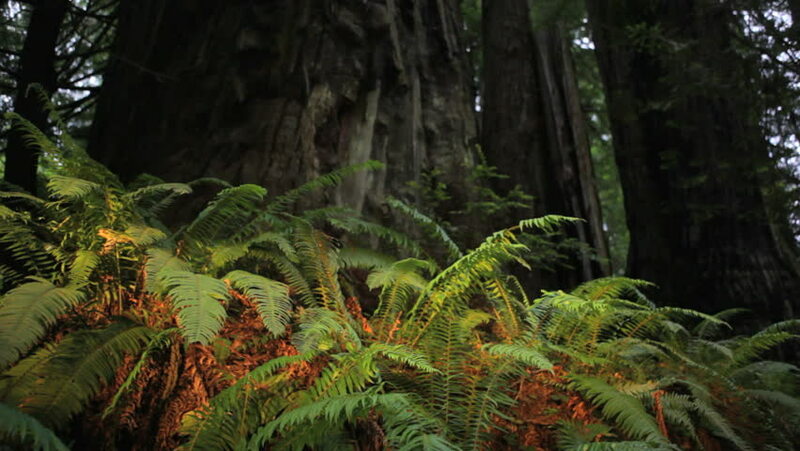 Bright ferns growing at the base of the Redwood trees, in Redwood National Park, dolly shot. 4k00:12Girl walks and looks at waterfall in forest, Washington state. 4k00:18Breathtaking view of mysterious impenetrable jungle of deep vivid green color. Mountainous landscape of wild rainforest with thickets of exotic vegetation. Camera zooms out. North Sumatra, Indonesia.